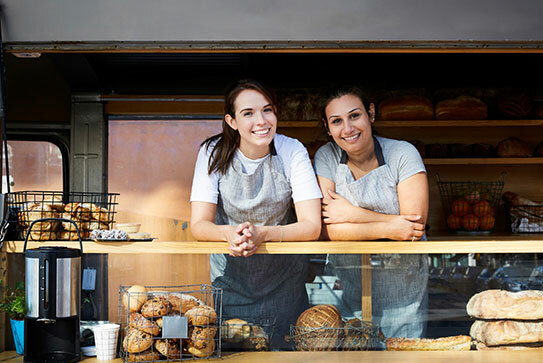 We’ve made it our mission to provide unique solutions that support and enable small businesses to grow, scale and compete. We're committed to helping small businesses thrive as a vital part of the local and global economy. Discover articles, success stories, tips and tricks to help your business grow and expand. Accept and make payments no matter which industry you're in. Whether you’re a 5-to-9er or a growing business, we’ve gathered insights from other entrepreneurs to help you sell your idea to the world. Learn how e-commerce tools can help women entrepreneurs earn more and get to know real women #SMBs in Canada. Whether you’re new to selling internationally or a pro, it pays to have a plan in place. We’ve outlined five critical areas to consider when planning for international growth. We’re bringing together renowned entrepreneurs and industry experts to help you transform your business with new digital tools. 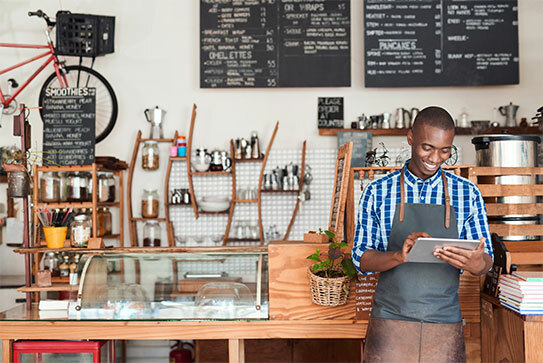 New insights show that e-commerce can help you grow your business and benefits local economies. Pay for your shipment, print the label, request parcel pickup, and track your package in one seamless experience. Our partners Together with our partners we have helped millions of merchants launch, run, and grow their business.